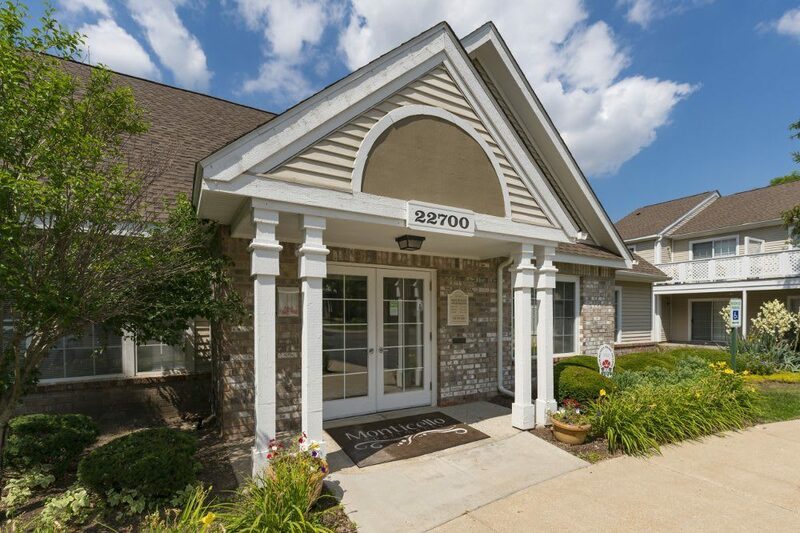 At Monticello Apartments, we want you to love your home, your community, and your life. 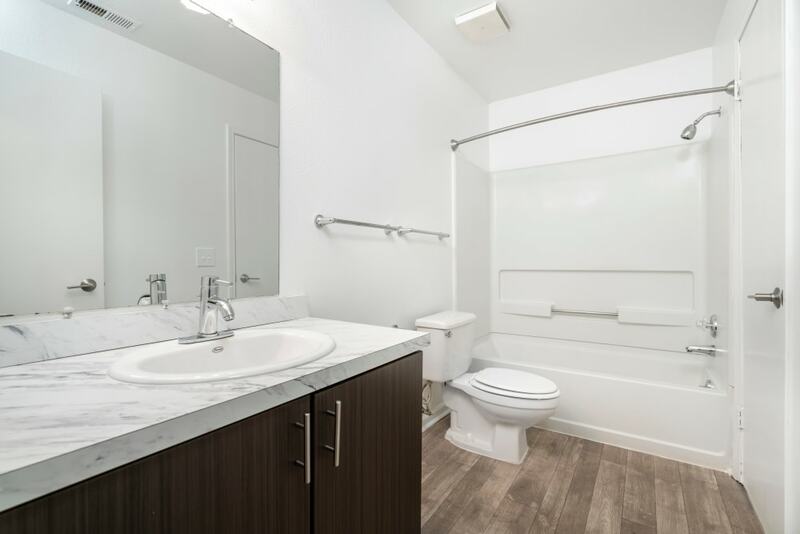 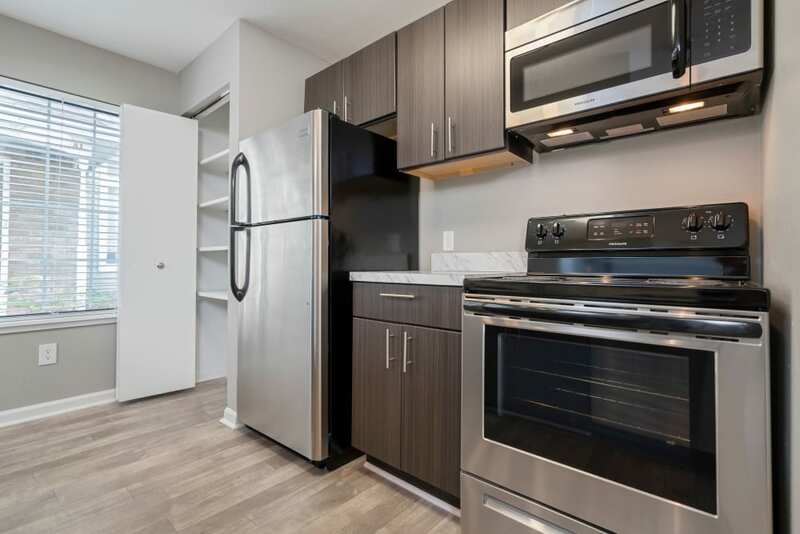 Imagine waking up in a spacious master bedroom and making your way through a sun-drenched apartment home to a roomy kitchen. 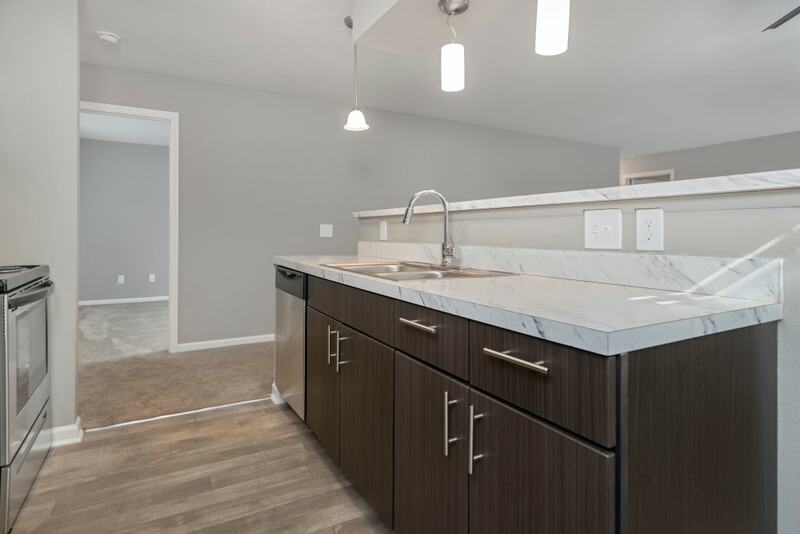 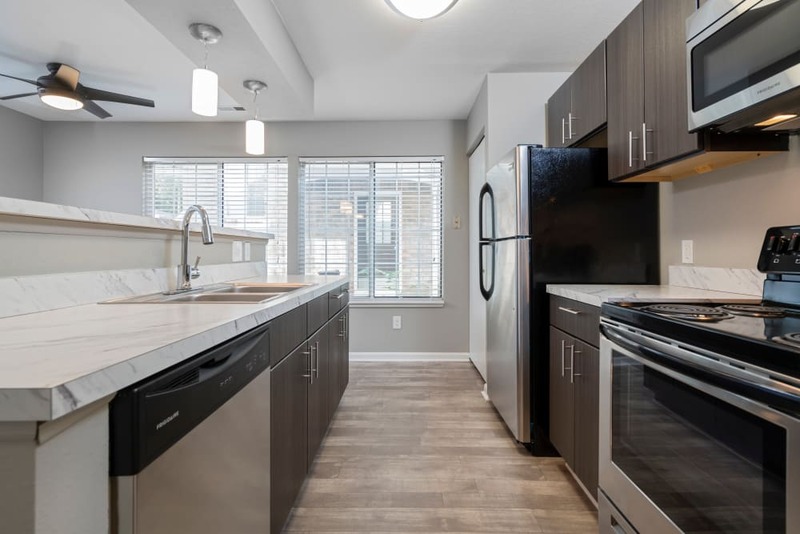 Once you cook your breakfast in a fully equipped kitchen, complete with modern appliances and ample storage, you can sit down to enjoy it at the dining table or savor it al fresco on the private balcony or patio. 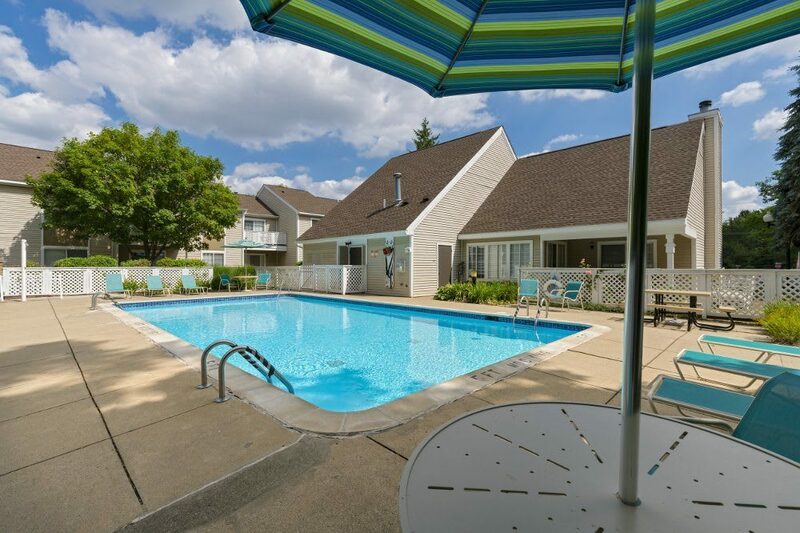 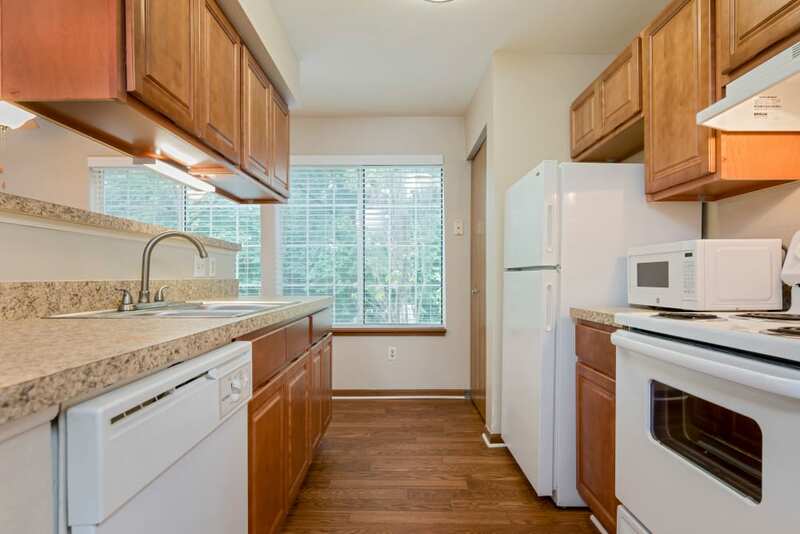 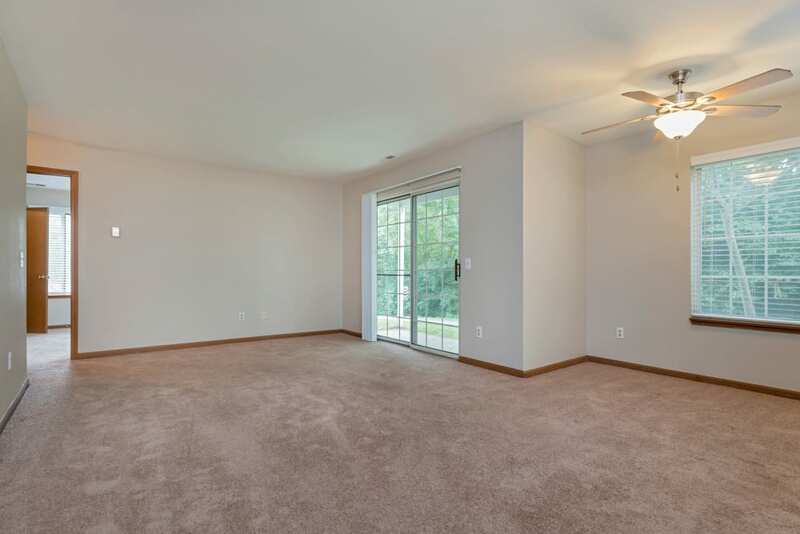 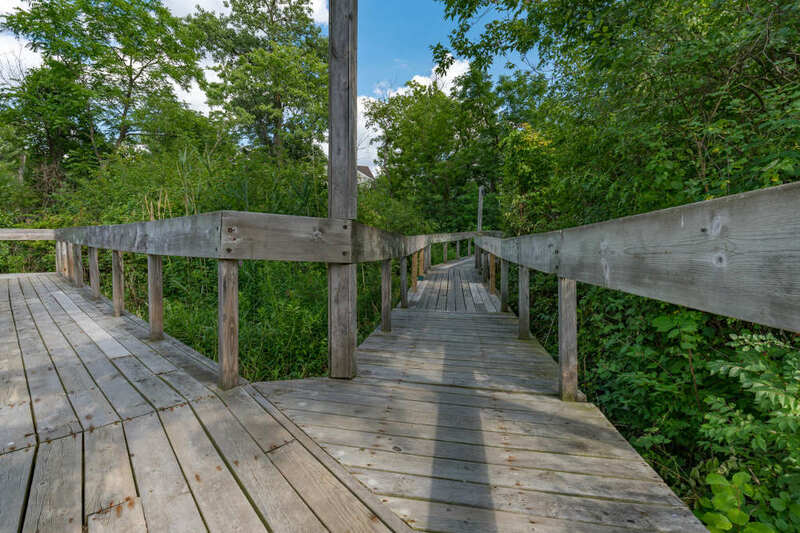 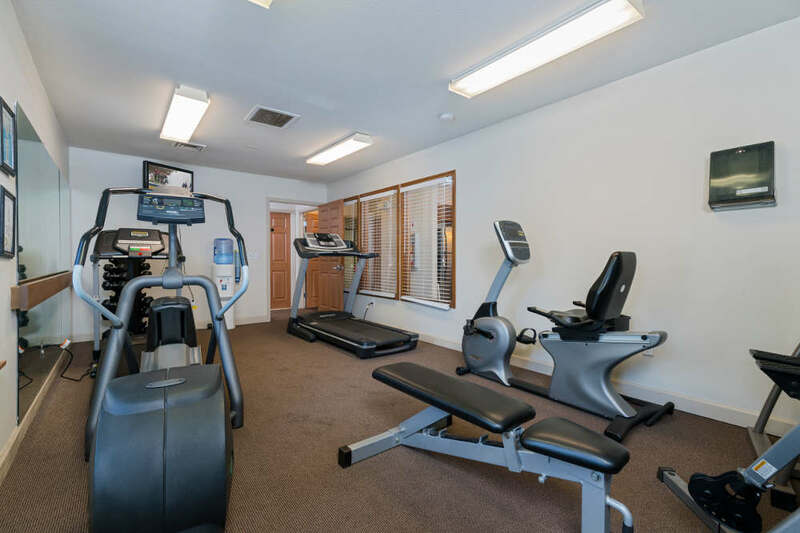 After you walk your dog around the beautifully maintained grounds, past the sparkling outdoor swimming pool, 24-hour fitness center, and scenic community pond, your car will be waiting for you in the covered carport for a quick commute to work. 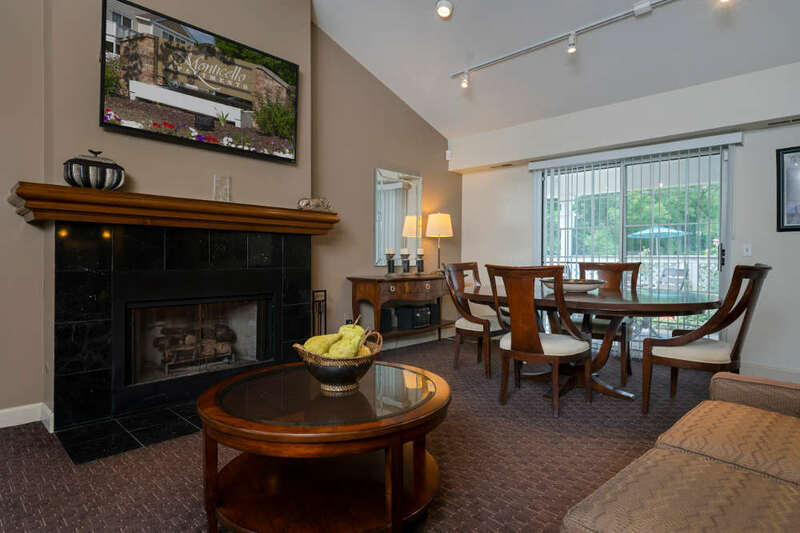 View our photo gallery to virtually tour our community. 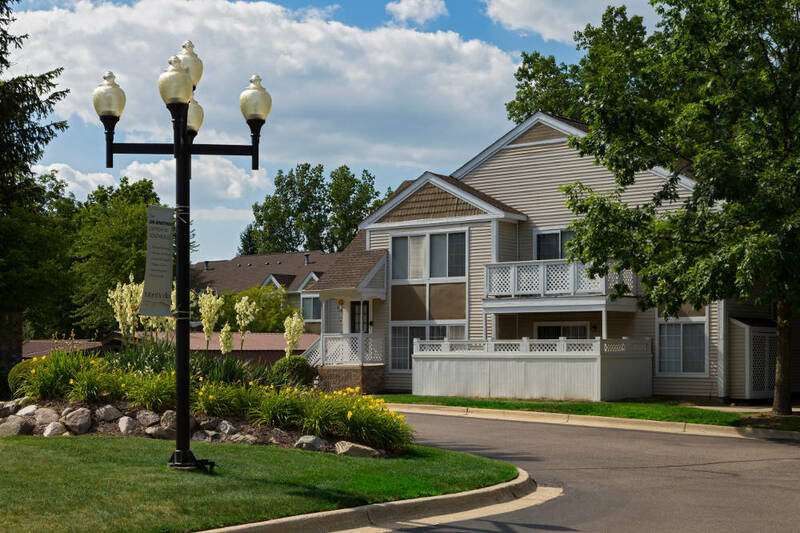 Live well at Monticello Apartments. 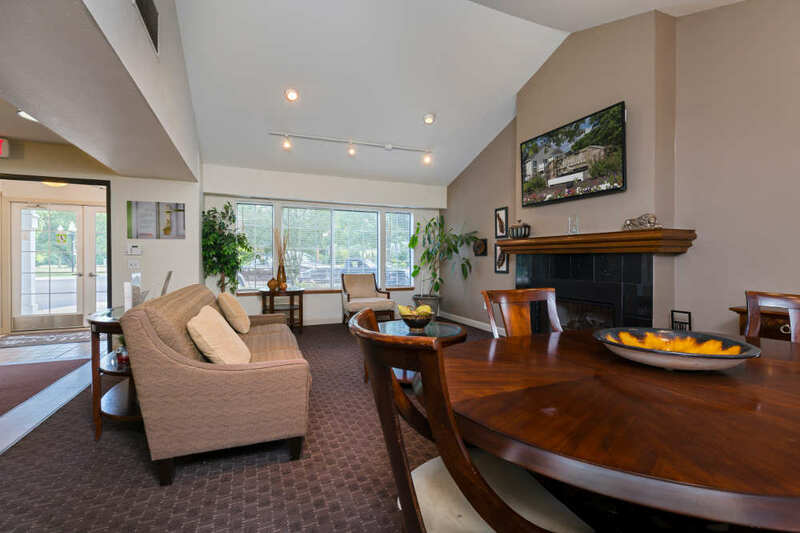 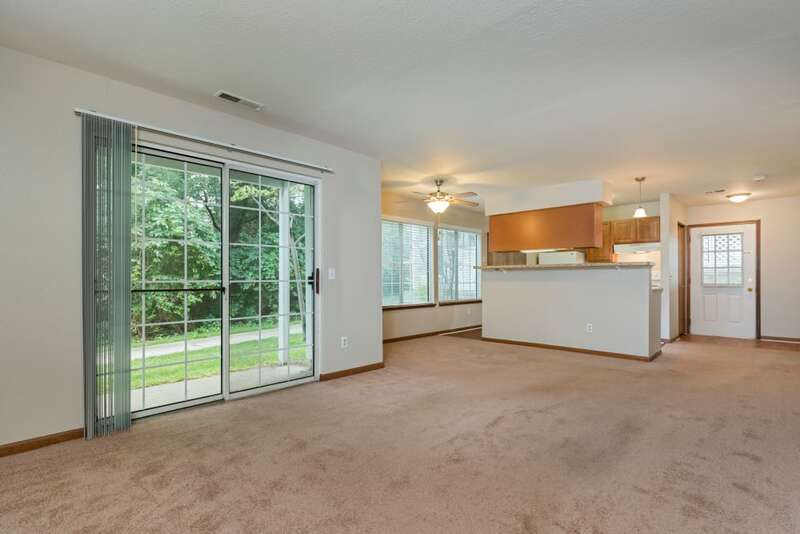 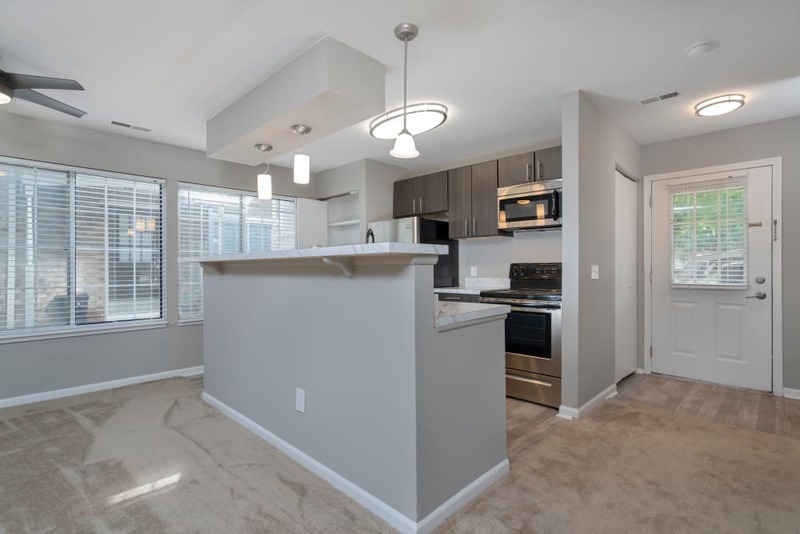 Give us a call to schedule your VIP tour of our Southfield apartment homes today.